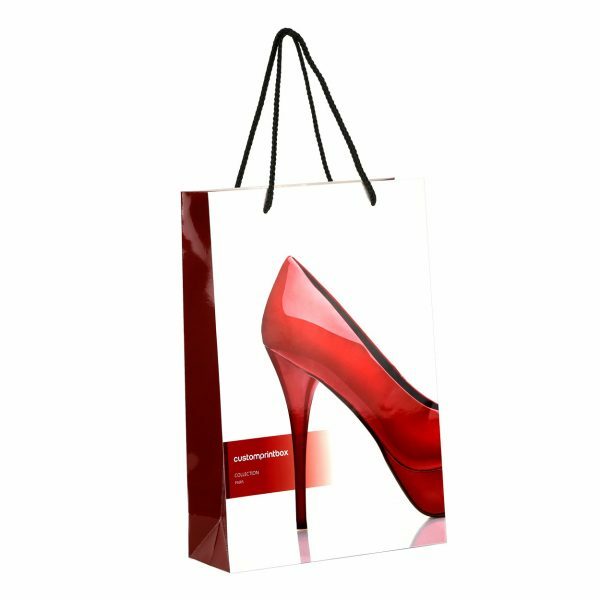 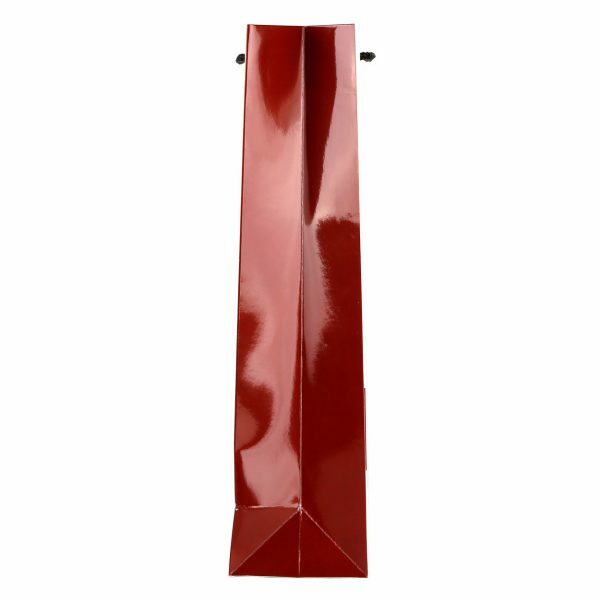 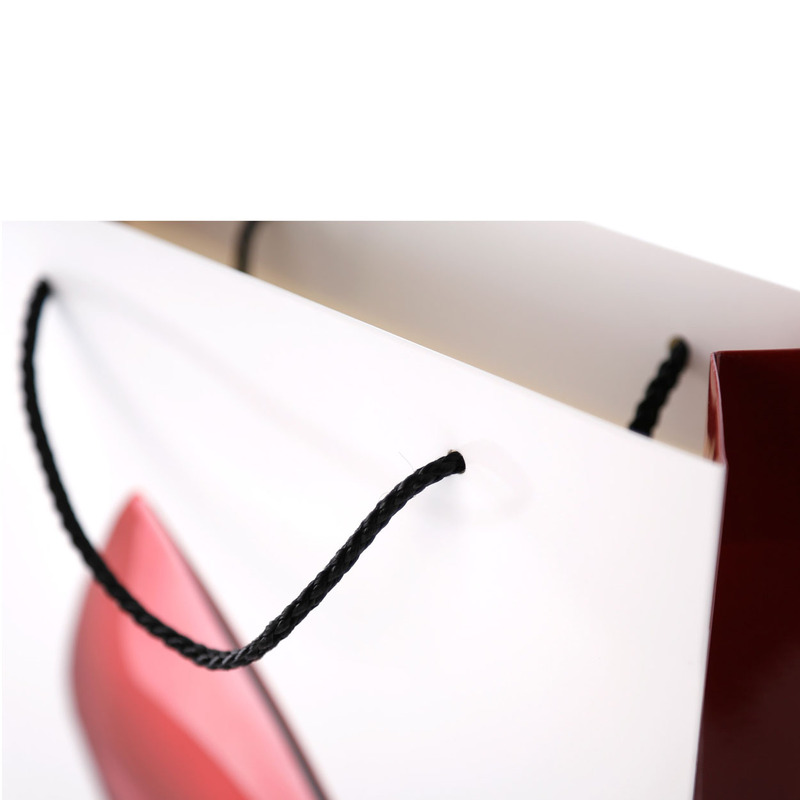 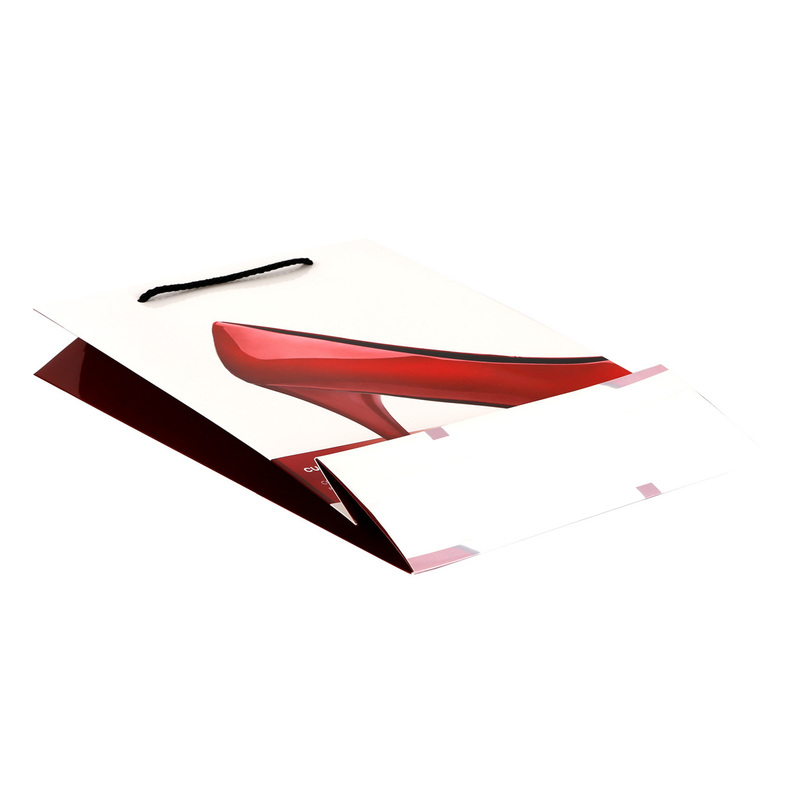 Fashion High heel Shopping Bags – Elegant styling characterizes the Matte / Gloss-Laminated Wine Bags, combined with a sophisticated matte/gloss finish and a Polypropylene(PP) rope handle. 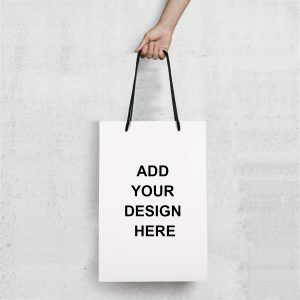 You can customize the bag by simply uploading your logo. You can also put customize the message on the bag or change it to other colors at NO additional charge!